Ever wondered what it’s like to be working with Kim Kardashian? 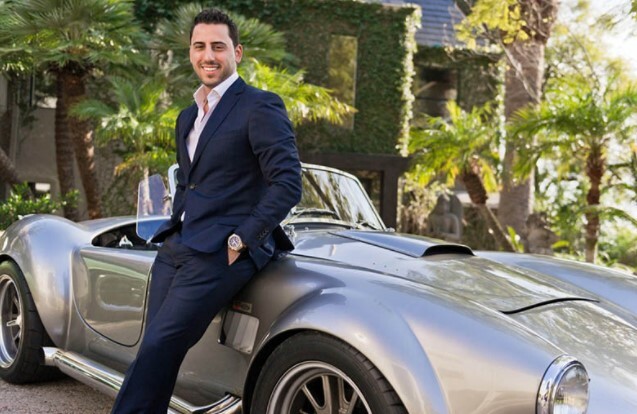 In an interview with MONEY, Josh Altman, talked about his experience selling Kim and Kanye West’s Bel Air mansion. Read on to take a glimpse of what really happened during this high-end real estate transaction, plus, a few tips of on how to overcome real estate challenges. Finalizing the sale of Kim Kardashian West and Kanye West’s $17.8 million Bel Air mansion that appears more like a high-end art gallery than a home is just another day at work for Josh Altman. The Los Angeles-based real estate agent has been Kardashian West’s go-to realtor for nearly a decade now, and has experienced a parallel rise to stardom and prestige in his industry. 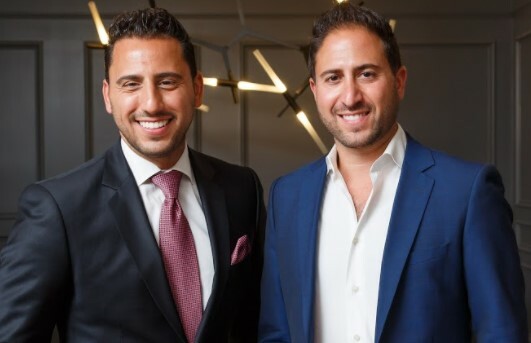 Altman and his brother Matt run their own real estate group — which recently partnered with Douglas Elliman, a nationwide real estate company — and sell $400 million in real estate each year. They serve a wide range of buyers — particularly those in the high-end, luxury market dominated by celebrities, athletes, tech moguls and executives in Los Angeles. Altman used that tactic while working on an off-market sale for the Kardashian West mansion earlier this year, strategically showing it to high-end buyers who would fit with its unique aesthetic. Altman showed Marion Acton, a Ukrainian philanthropist interested in starting a music career, the home with a private tour from Kardashian West herself. It was sold. Having a similar lifestyle to his clients makes him more trustworthy, Altman says, and helps them understand the typical needs of celebrity real estate like privacy. 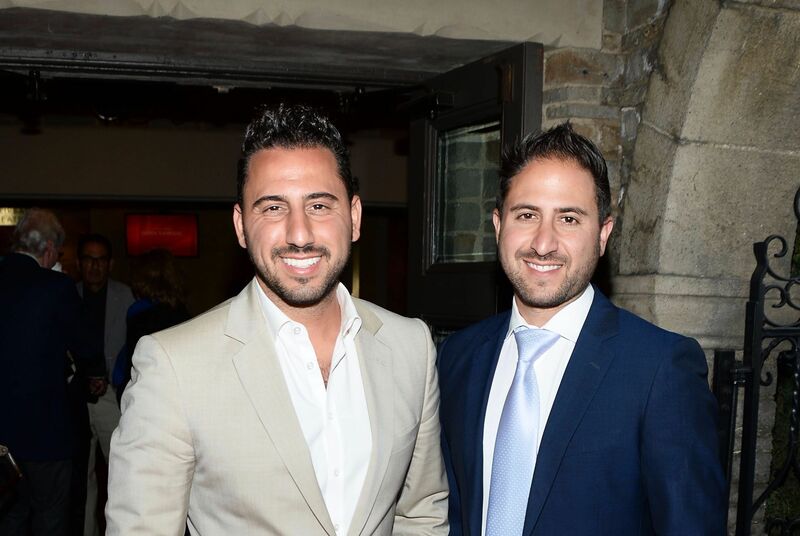 Throughout his conversations with MONEY, Altman repeatedly said he and his brother ensure they treat their client’s money and time like it was their own. But it wasn’t an easy path for the Altman brothers to get to where they are today. After moving out to Los Angeles, Altman started in the mailroom of a music management company and used half of his paycheck to pay for meals or coffees with managers he admired to learn from them. 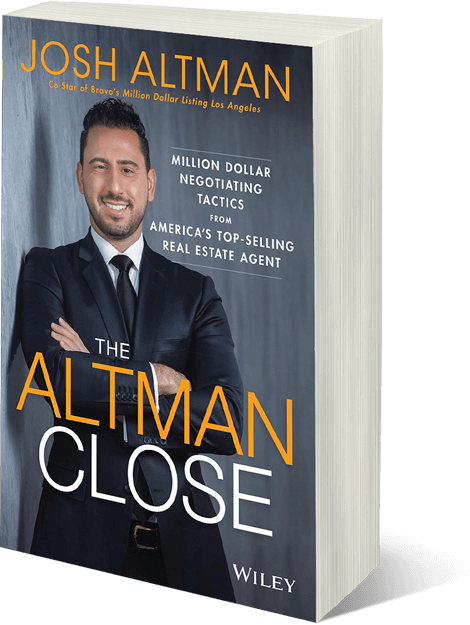 Eventually, Altman found success in flipping homes before the mortgage crisis and economy collapsed in 2007. During that difficult year, Altman said he learned his biggest lessons. As he did years earlier, he spoke to everyone they knew in the industry, gathered any advice they could and realized perhaps their greatest strengths in the industry were in how they developed relationships with others. 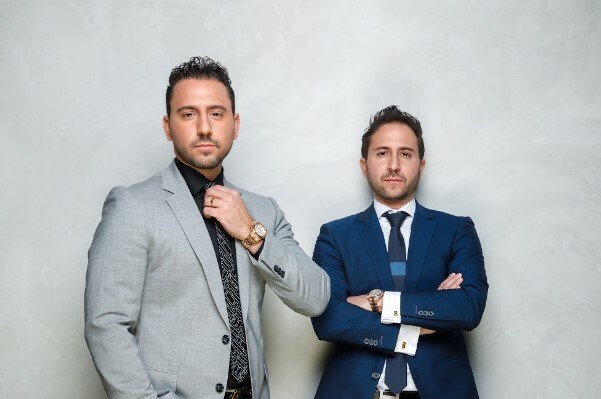 That’s how the Altman brothers went on to represent big names like Kardashian West and expand their operation into something they now say is close to a concierge service. Now, Altman sells everything from starter homes to $100 million mansions and hasn’t looked back.